Peach And Basil Non-alcoholic "bellini" In Glassware. Stock Photo, Picture And Royalty Free Image. Image 19579924. 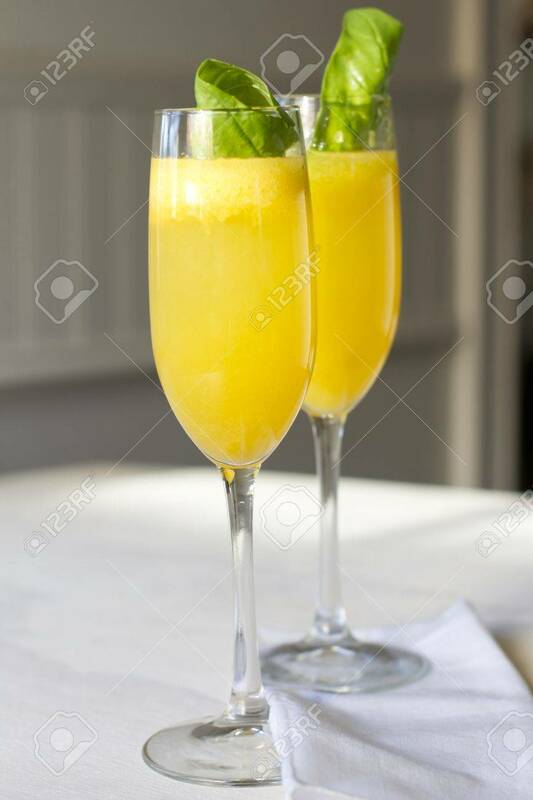 Stock Photo - Peach and basil non-alcoholic "bellini" in glassware. Peach and basil non-alcoholic "bellini" in glassware.